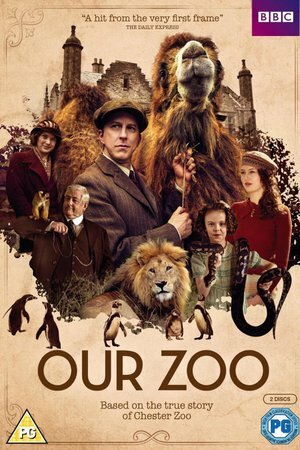 Our Zoo' follows the story of George, who is frustrated by memories of fighting in the great war and living with his extended family, he wants to bring more beauty into the world. When he comes across a camel and monkey that are about to be abandoned, he embarks on a plan to set up a zoo. Bonne petite série trop peu connue, et agréable à regarder.